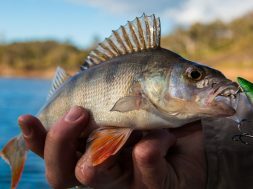 As I write this anglers in NSW southern dams are having a ball right now catching bag loads of Redfin (English Perch). Now if I was to gather up 100 anglers and say put your hand up if you know what the correct rules and regulations are when it comes to Redfin. 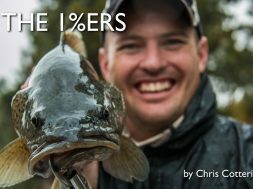 I think 100% of them would have their hand up, with 50% of anglers having a different version to the other 50%. 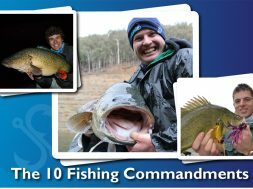 Even after closely inspecting the NSW Recreational Freshwater guidelines hand book it still took a call to my local fishing inspector to be 100% definitive on the answers to my question. 1. 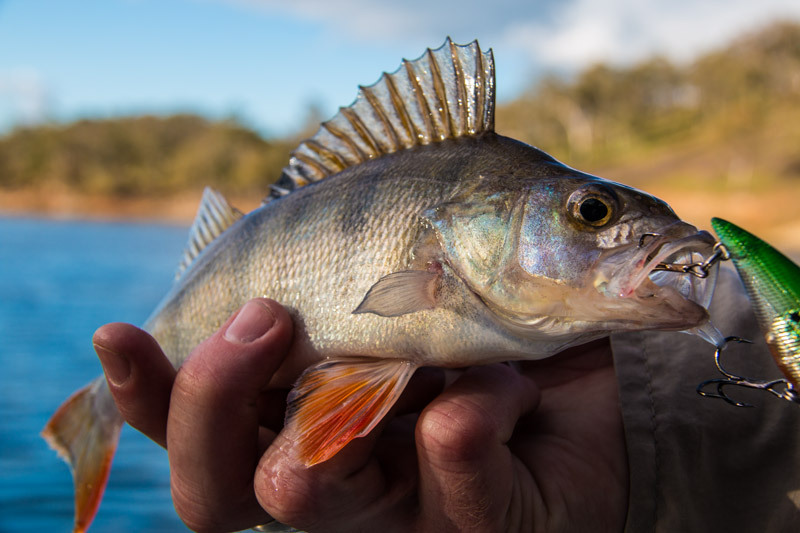 In NSW Redfin (English Perch) are classed as a Class 1 Noxious Species. 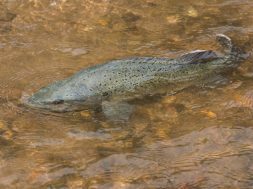 They are a voracious predator and a massive threat to our native fish species and to Trout waters as well. 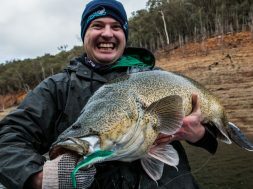 They are known carriers of the EHN virus that can adversely affect native species such as Macquarie perch and also know to carry viruses that have known to effect trout populations in streams and dams. 2. If you decide to keep a redfin for a feed it must be dispatched humanly and stored in your esky or boat. Now here is where it gets murky! 3. 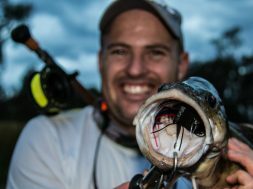 If you catch a Redfin and decide to keep it you can NOT keep that fish alive in a keeper net hung over the side of the boat or in a live well in your boat. So gone are the days of towing around a keeper net of Reddies behind your boat. These fish must be dispatched if you decide to keep them. 4. You cannot transport live Redfin! Hence for the above rule this is to help stop the spread of these nasty little buggers from waterway to waterway for example: If I’m fishing Talbingo Dam and decide to pull out an quickly head over to Blowering dam a short 15min drive with my keeper net or live well full of kicking Redfin this would be a massive no no and you would be fined very heavily for. So don’t do it. 5. You CAN return a Redfin alive back to the waterway from which you caught it from if you decide not to keep it. I know, I know the above would indicate that if you even thought about returning a Reddie to the water you would lose your hands but it’s true. 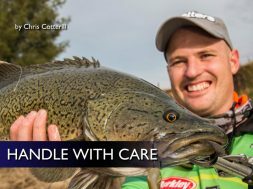 Its ok to return a Reddie to the water at the location you caught it ONLY. 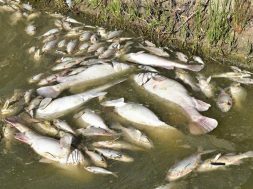 What fisheries are trying to achieve here is not that you have to kill every redfin you catch but more to stop the spread of Reddies and the EHN virus from one waterway to the next. 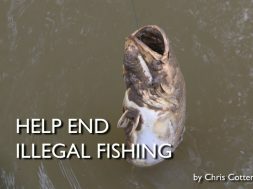 So if you don’t want to eat it or don’t have the means to dispatch it and dispose of it in a correct manner (this does not include leaving a large stinking pile of rotting fish on the bank for the next angler to deal with attracting vermin and blowflies) then yes it’s ok to release it. 6. You CANNOT use Redfin live or dead for bait at all. This one is for those anglers who like to cut strips of Redfin up and use them for bobbing for more Reddies. 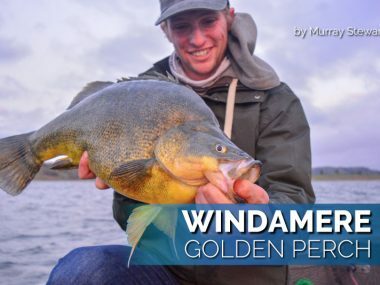 Yes it’s a dynamite way to catch them but it is also on the no no list. So in conclusion I hope this helps clear things just a little. 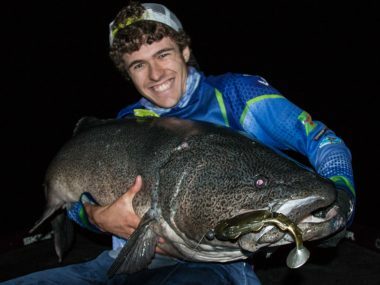 My own personal opinion, if I catch a Reddie and its edible size its coming home with me as they are the best eating freshwater fish we have. But if they are too small to eat they are still dispatched humanely and buried up the bank or given to my chooks, but like I said that’s just my opinion. Good luck and fish on! previous The 102 from Nowhere! 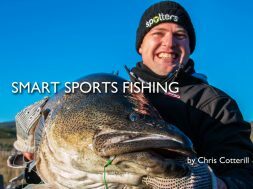 Chris Cotterill Chris Cotterill is a self-confessed fishing addict and has based his recreation time and work life around it. 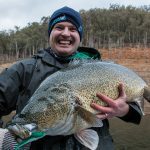 With 25 years of fishing knowledge behind him with everything from chasing stream Trout to surface hitting Murray Cod and even Carp on fly, Chris brings a broad range of skills to the Social Fishing Team. 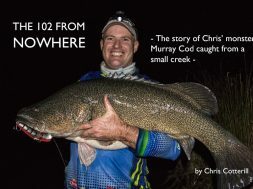 Thanks Chris, always thought that you weren’t allowed to put reddies back even in the water you got them from. You wrote about dispatching them humanely, perhaps an article about how to do this and your favorite ways of prepping and cooking them? The Fury strikes again! 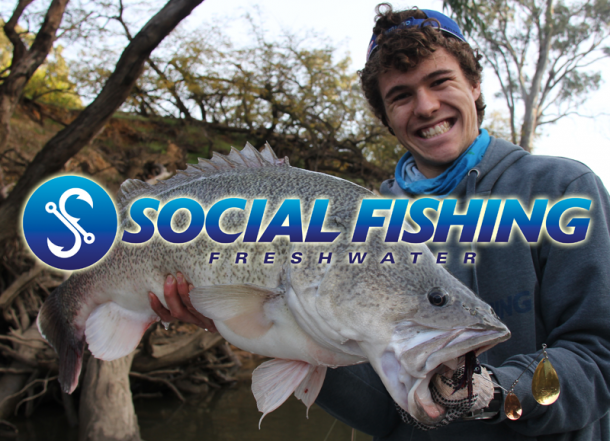 Producing this MONSTER 120cm Murray Cod on the cast!